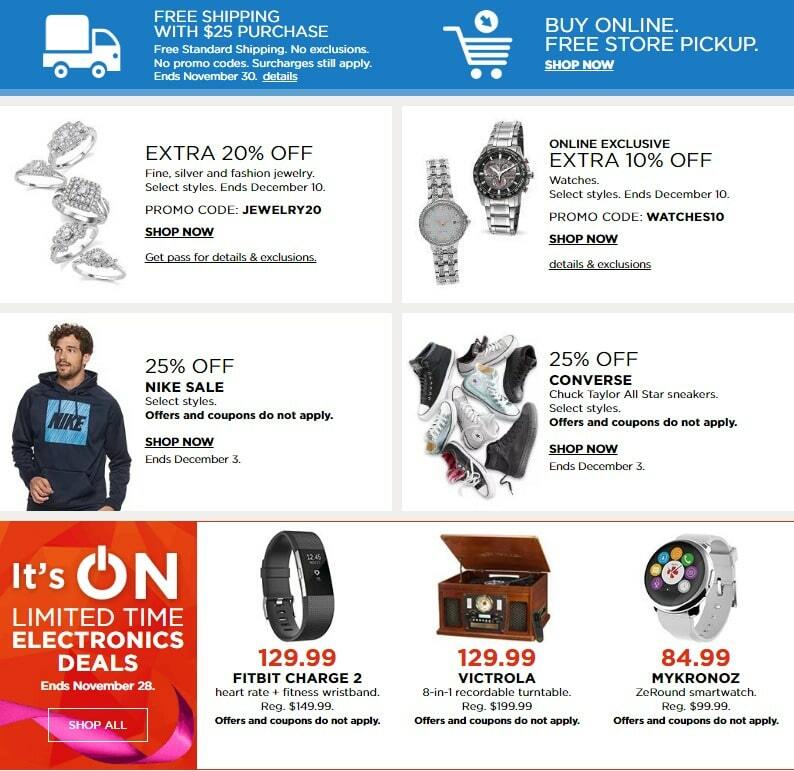 Browse Kohl’s Cyber Monday 2016 Sale starting on Saturday, November 26 all through Wednesday November 30. 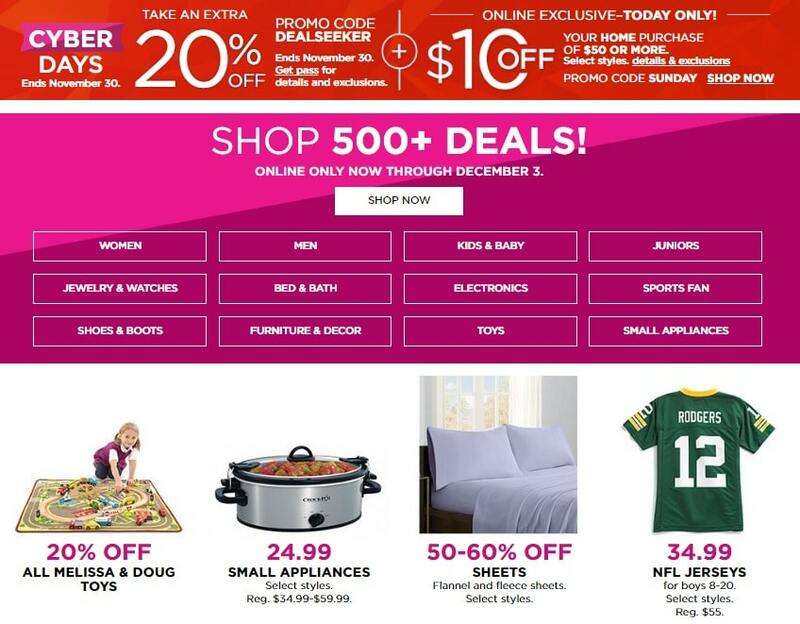 Get 20% off any order + Earn Kohl’s Cash + Free Shipping for any order greater than $50. Top Kohl’s Cyber Monday deals: Up to 50% off Kids’ Nike Athletic Shoes; Elite Cuisine 3-Cup Food Processor for $24.99 (save $25); Nutribullet Special Edition Nutribullet Pro 900-watt Blender for $79.99 (save $20); Nike In-Season TR 5 Women’s Cross-Trainers for $34.99 (save $40.01). 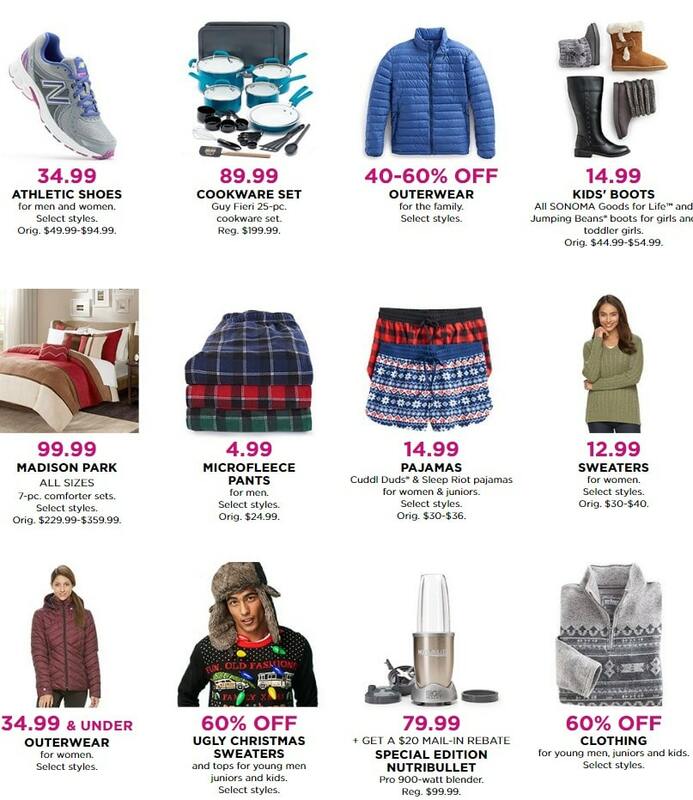 Don’t forget to check this year Kohl’s Cyber Week deals before heading out to shop.